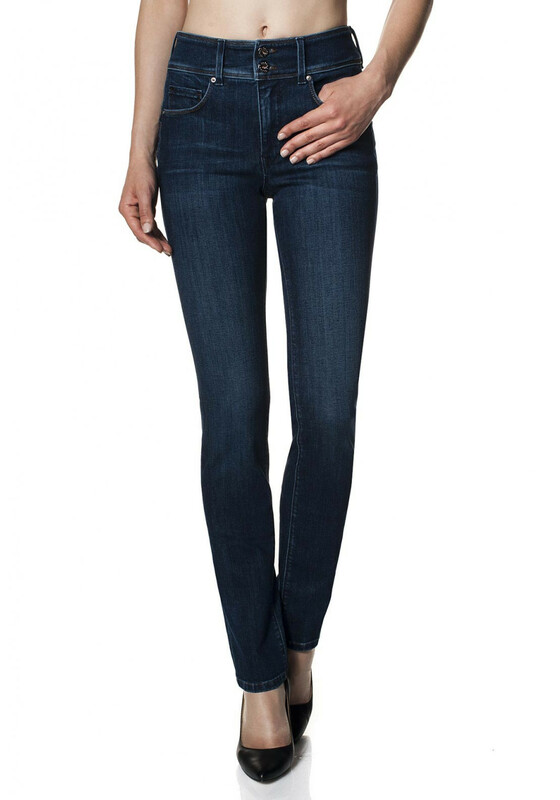 A flattering and comfortable pair of high waist slim leg jeans from Salsa secret in blue denim. 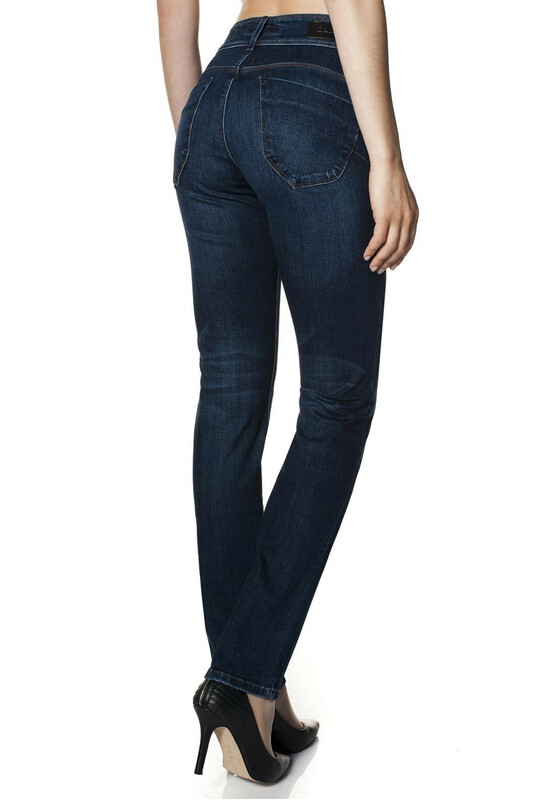 This stylish pair will pull you in on the tummy and push you up at the back with their uniquely designed pockets. They has a slight fading look on the legs and a double button waist with a Salsa tag on the rear. They will look amazing day or night. A must have pair for your wardrobe.